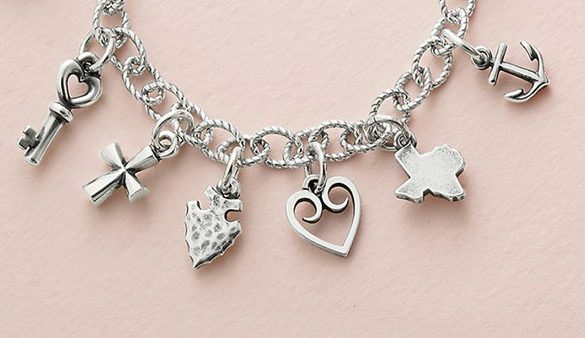 James Avery offers a timeless collection of jewelry in sterling silver, 14K and 18K yellow and white gold. Family owned and operated since 1954, James Avery jewelry’s timeless, simplistic, and quality designs make it your go-to jeweler for any special occasion. For a personalized touch, choose from an array of birthstones, charms, religious symbols, or add your own engraving. Visit the store’s Frisco location in Stonebriar center.